I really enjoy being able to remotely access my home computer while on the go. While I do typically have my laptop with me, my desktop is more powerful, has several applications installed not currently on my laptop, and has access to my home network and file storage. So, I can snag a file I forgot to bring with me, or work on a project remotely. Unfortunately, I hardly ever utilize this functionality due to one little obstacle: my computer is always asleep. The fact is, I like to keep my computer asleep. My main rig is a bit of a power hog and I like to cut down a little on my electricity bill and do my small part for the environment by not needlessly wasting electricity. If you’re like me you’ve likely encountered this issue as well. 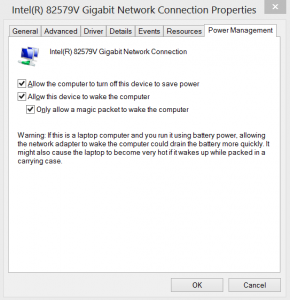 Remote access is great, but remotely waking up your PC over a WAN has always posed an issue. You can now have your cake and eat it too. In this post I’ll take you step by step on how you can wake up your computer from anywhere and then establish a remote connection. If you’re a tech aficionado and just want the play-by-play below are the 7 steps you need to accomplish in order to ensure you can wake up and access your PC. If you’re not clear on any of these step I’ll be going through each of them with examples. That may sound like a lot but its all relatively straight forward and easy to implement. 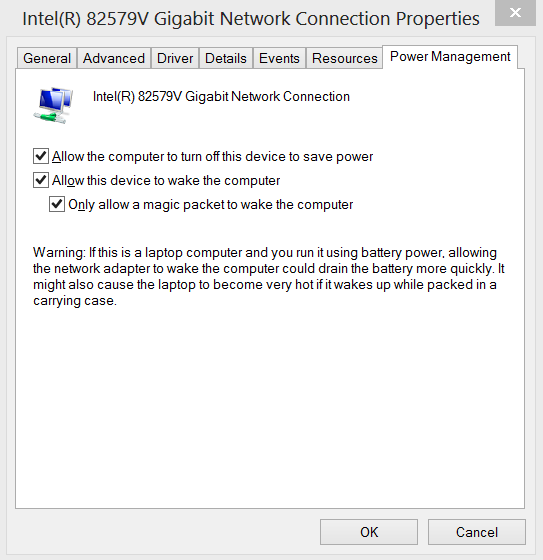 Your computer needs to be able to receive a Magic Packet on Port 9 in order to wake up. 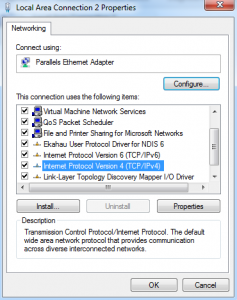 To do this, your router has to be configured to always forward Magic Packets (on Port 9) to your computer. In order to do this your computer needs to always have the same IP address. 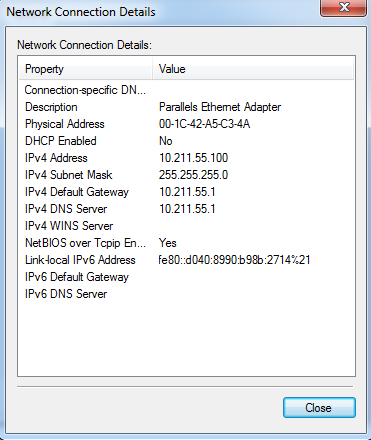 If you have a typical home configuration than your router is likely configured with DHCP and is dynamically (randomly) assigning your computer an IP address. That means if you have a couple of devices at your house (which you likely do) your computer’s IP address will change from time to time. 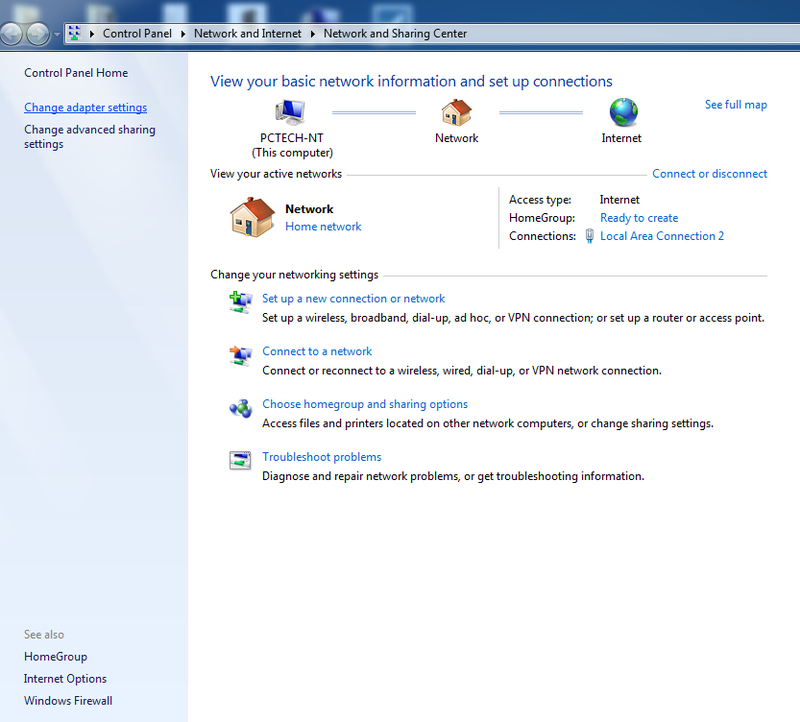 This won’t work so we are going to set it so that your PC will always have the same address by setting it to static. First, you need to determine what your new static address is going to be and in order to do that you’ll first need to take a look at your current IP. You should now see a list of your network adapters. If you are hard-wired you will see a LAN adapter, and if you are using wireless you will see a wireless adapter. Choose the appropriate adapter and right-click to select status. 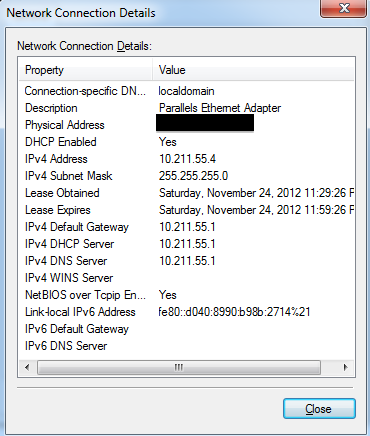 Go ahead and select Use the following IP address and it will prompt you to enter your new static IP. To determine what your new static IP will be take a look at the information you took down from earlier. If your old IP was something like: 192.168.1.4 with a subnet mask of 255.255.255.0 ( a very common home configuration) then you will need to keep the first three octets (192.168.1.) the same. The last number can be changed. I recommend setting it higher, for instance 192.168.1.100. 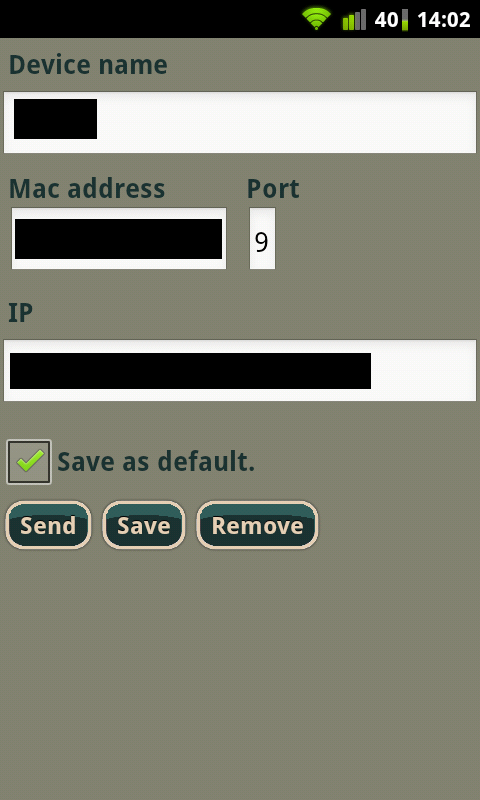 Keep the subnet mask the same, and keep the Gateway the same (this is likely the IP address of your router). 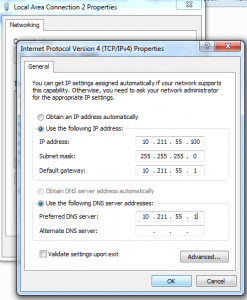 Under Use the following DNS server addresses set the first box to the same IP as your Gateway. Click OK, and then click OK again. 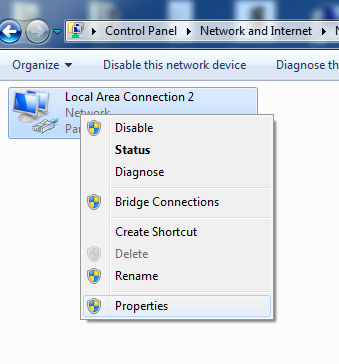 Your computer will momentarily lose connectivity and then re-establish a new connection with the static IP. 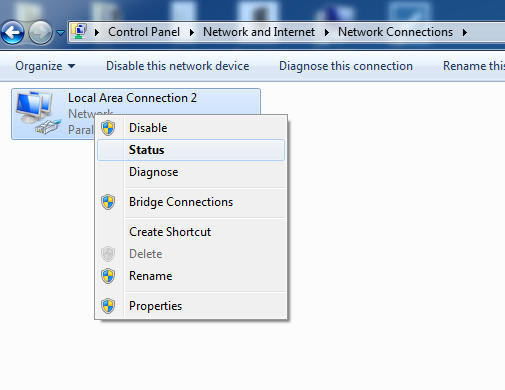 To see if it worked click status again under your network adapter and then details and see if the new settings took. 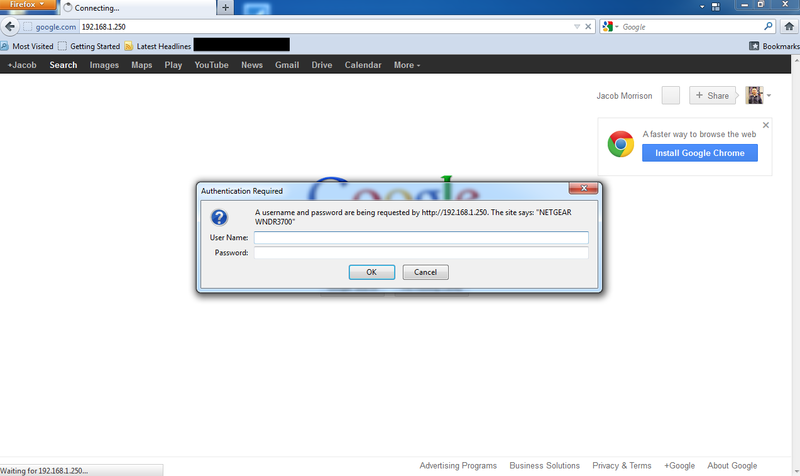 You can further verify everything is working well by firing up a web-browser and seeing if you can still access the web. If you can, congratulations! Your computer now has a static IP! Armed with the new static IP its time to tell the router to always pass Magic Packets on port 9 to your PC. You’ll first need to access your router. This is typically done through a web browser interface. Simply open up a web browser and type in the IP address of the router. If you aren’t sure what your router’s address is, it is most likely the same IP as the Gateway. (alternatively you can check your router’s manual or check with the router’s manufactures website to determine the default router address) If successful you will be presented with a login screen. Every router is configured differently so you may have to look up in your router’s owner manual or access the manufacture’s website to determine what the login is. Typically its just admin admin or sometimes admin with a blank password. 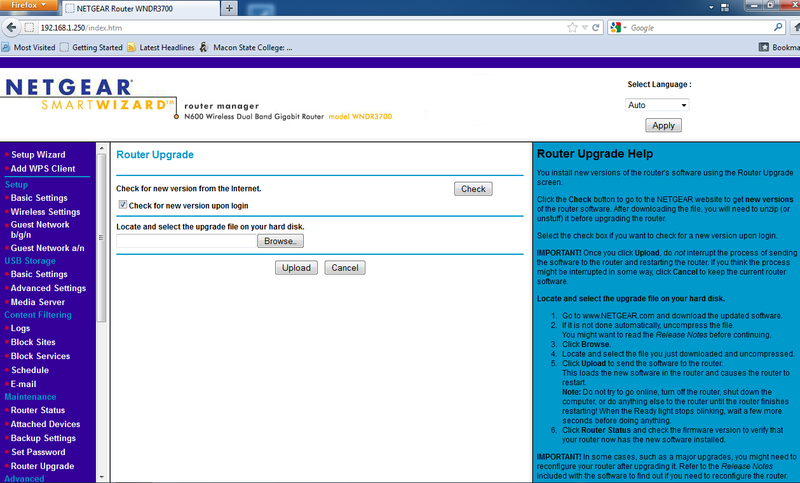 Once you gain access you’ll be presented with the routers configuration settings. Every router again is slightly different so you’ll need to hunt through the menus until you find the port forwarding section. 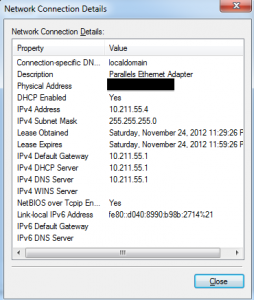 The port forwarding section of your router will likely show a list of port forwarding rules. Dependent on your home setup you may have many rules, or none at all. 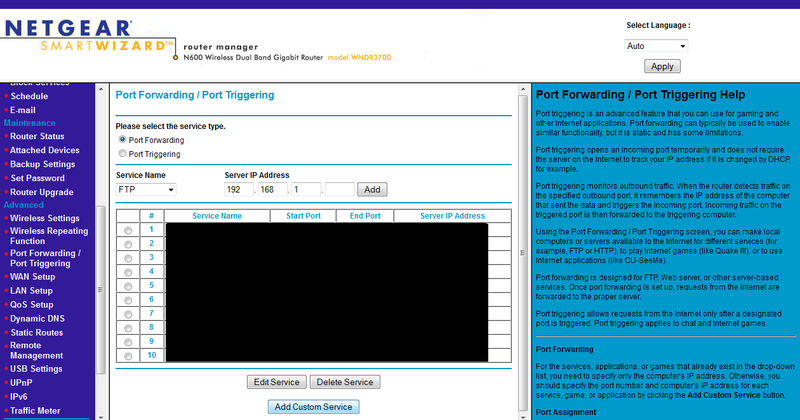 You will need to locate the option in this section for creating a new port forwarding rule. 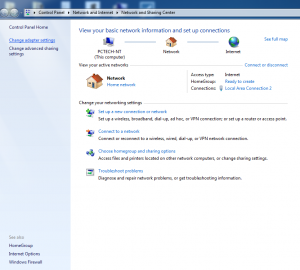 My router is labeled as Add Custom Service but your router may be labeled differently. Now you will create a new rule that will forward port 9 to the static IP you just created. This will ensure that your router will always send the wakeup request (magic packet) to your computer! 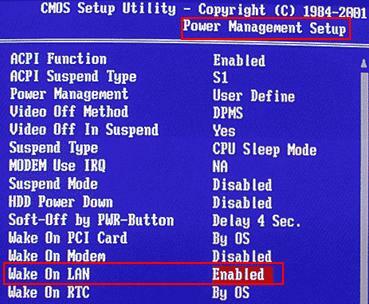 Some (not all) Motherboard BIOS require WOL to be turned on in order to permit the PC to be waken remotely. More modern motherboards with UEFI will likely have this enabled by default but older boards generally do not. 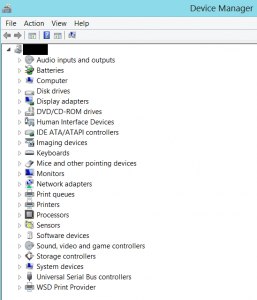 I recommend you access your motherboard’s BIOS/UEFI to ensure WOL capabilities are enabled. Access to your BIOS/UEFI varies from manufacturer to manufacturer. After a restart you can try pressing F1, F2, TAB, Del, Esc. If in doubt consult your motherboard’s documentation. 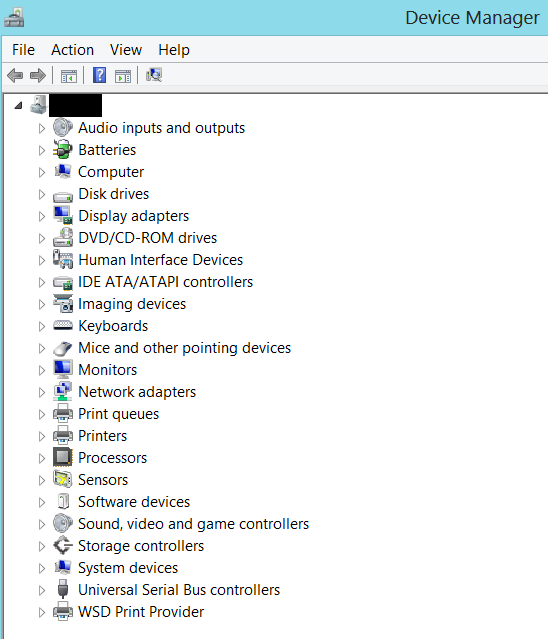 Windows also needs to be setup to allow the network adapter to wake the PC. This will be accomplished through the device manager. 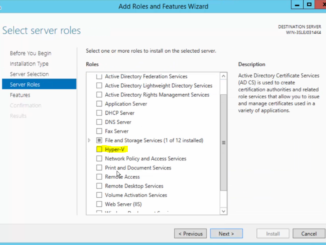 You can access the device manager by right-clicking Computer and selecting Manage and then Device Manager on the left. 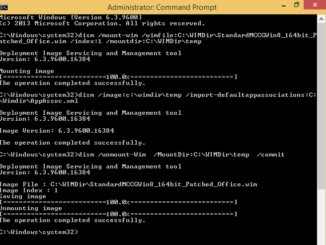 Alternatively you can open a run command (Windows Key+ R) and type devmgmt.msc. Of all the steps in this How-To this will probably be the trickiest. If you’re fortunate enough to have a static IP you can safely skip this step. Your Internet Service Provider (ISP) furnishes you with an IP address that allows you to connect to the Net. This is typically associated with your DSL or Cable modem and is sometimes referred to as your external IP. This is the IP that you will send Magic Packets to in order to wake up your PC. 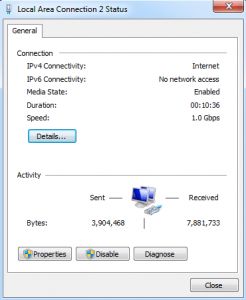 The complication arises in that your ISP will change your external IP from time-to-time. Some change it once per month, others on a more frequent basis. When it’s changed, and you aren’t at home, you won’t know where to send the WOL request. 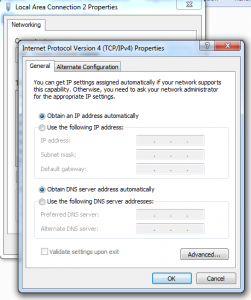 This is solved by setting up an external IP DNS solution that is refreshed on a regular basis. Essentially you create an account with a Dynamic DNS client of your choosing and register an account. 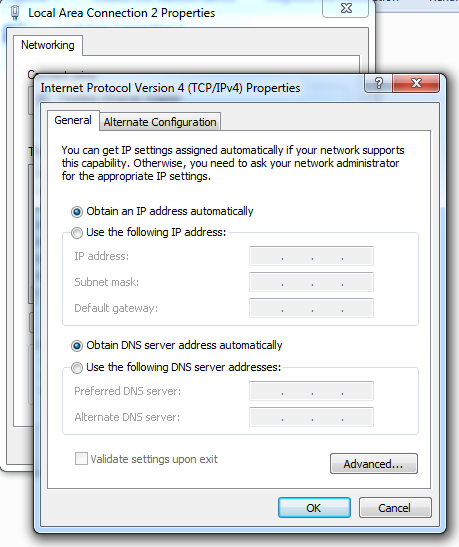 You then setup a domain entry like mydomain123.dynamicdns.net, and then enter that account information onto a device inside your home network (typically your router) and every time your external IP address changes, your router sends the updated information to the mydomain123.dynamicdns.net account. This allows you to not worry about your external IP changing. You can always access your home network via the domain name which is constantly updated. You will need to select a Magic Packet sending solution. This is the program that will actually send the “wake up call” to your PC. There are a LOT to choose from. A simple Google search for Magic Packet Sender reveals hundreds of choices. There are even web-based solutions that will send a Magic Packet from a web site. I leave it to you to decide which one is best as they all basically accomplish the same goal. I prefer to use my phone to wake up my PC. Something about just opening my phone and pressing one button appeals to me but its just a personal preference. I use an android app WOL Magic packets widget which allows me to wake up my PC from anywhere whether I currently have access to a computer or not! I simply click Send and my PC comes out of sleep! I prefer TeamViewer as it is completely free for non-commercial use, allows you to connect to your PC from a variety of OS’s (OSX, Windows, Linux) and has mobile device support so you can access your PC from your phone. I’ve used it extensively and it works quite well. Simply download, install, and setup for unattended access. Here are some directions from the TeamViewer site on how to get it setup. Alternatively check out this YouTube video demonstrating how to use TeamViewer. I’m not exactly sure how old this post is, but I wanted to comment that it is an excellent guide! You really break every step down and make it easy. I wouldn’t have guessed it was actually this complicated to wake remotely, I was really only looking for a way to avoid going downstairs to wake my PC up every time I want to use it from another device… but that’s just laziness I guess. This will mainly be good for times I am away from the house, and like you I can avoid leaving my power-sucker on all the time. 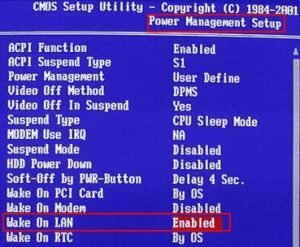 I notice under the ‘Power Management’ step for the NIC settings has the box checked for ‘Allow the computer to turn off this device to save power’. Could that potentially cause any problems with the remote WOL? I imagine it doesn’t apply when the PC is sleeping… and I personally leave that box unchecked anyway since I don’t want the PC turning off the NIC at any time, but I was curious and maybe other readers could be as well. Also, the ‘dlinkddns.com’ service is offered by Dyn, and is actually free for D-Link users, which is cool. Great tip there. For Android users – you can use free app to wake up your PC from anywhere via Internet. Thank you for such a concise answer. The “tech aficianado” section is a nice touch. I just can’t get this to work for me… Can anyone help? I seem to think I’ve done everything correct with the exception of possibly #5. Yes, using tools like on premise R-HUB remote support servers, you can remotely wake up computers from sleep. Thank you SO much–your explanation was very clear and extremely helpful! Worked on almost the first try!